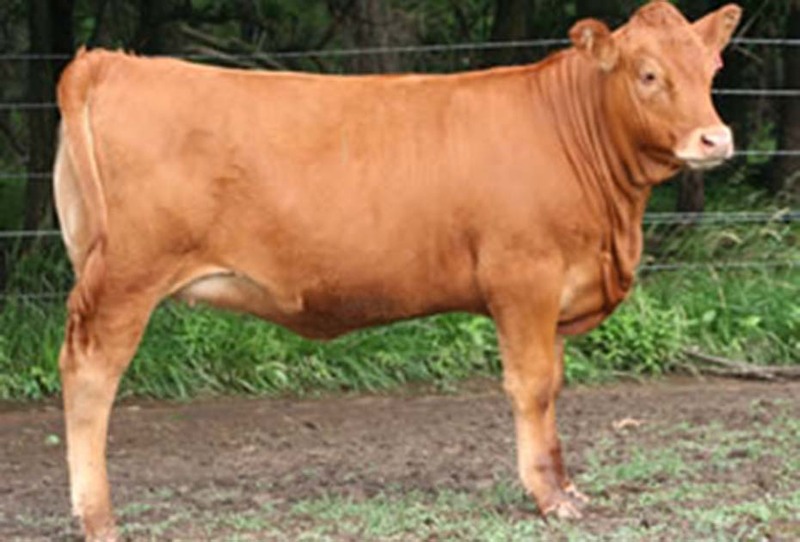 This is great cross! 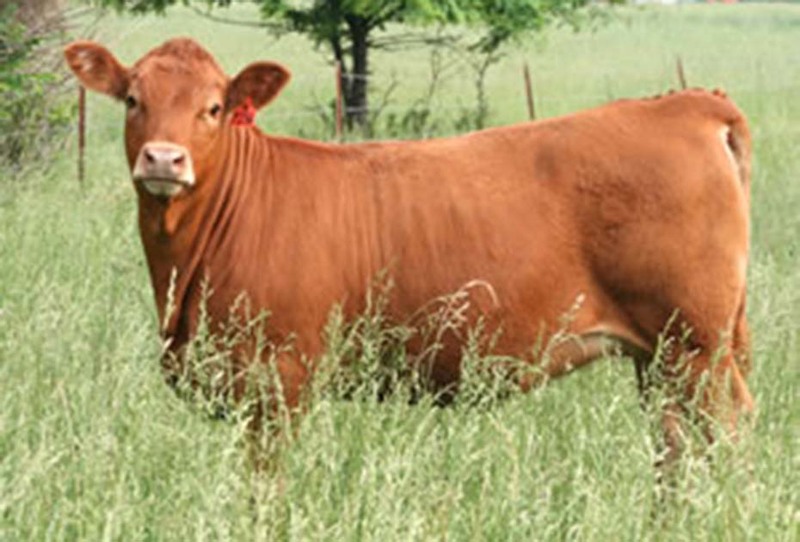 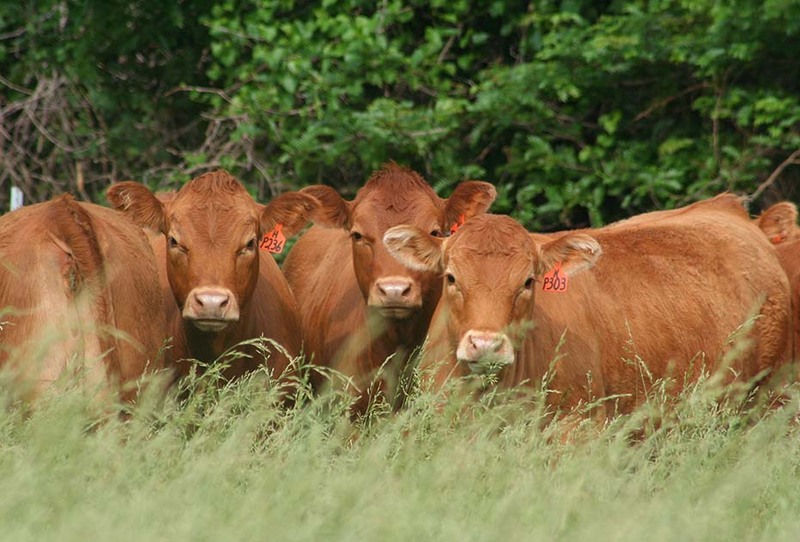 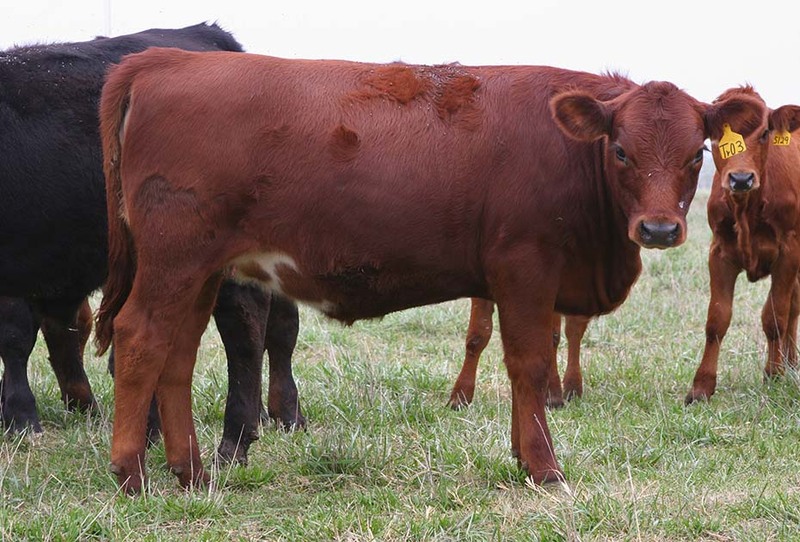 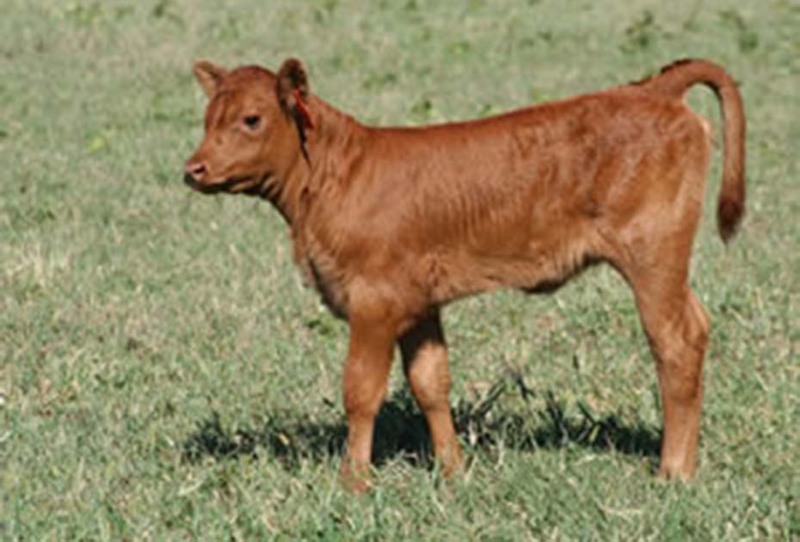 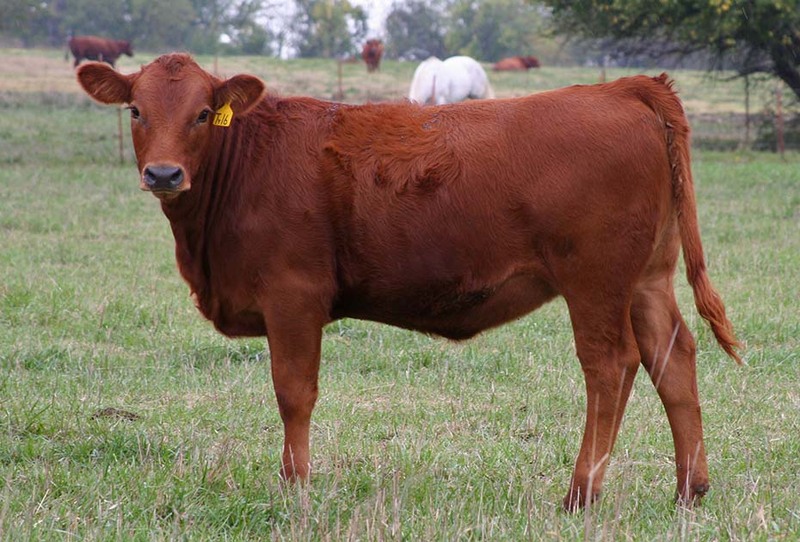 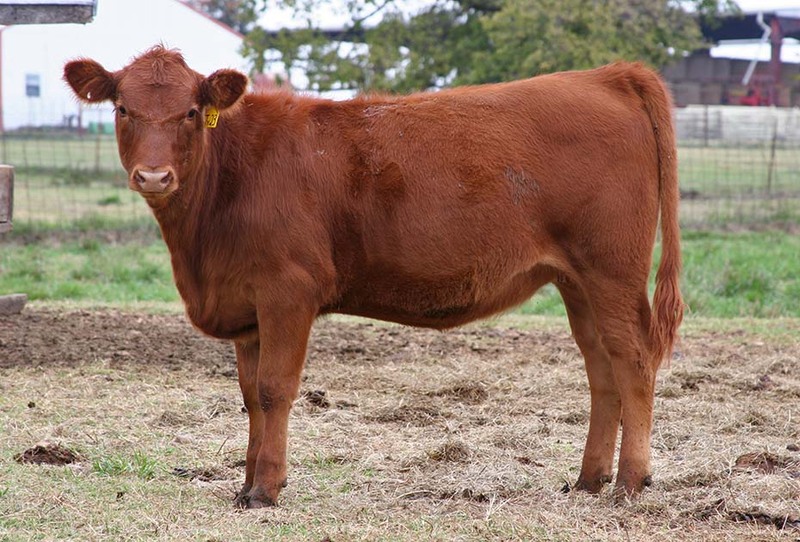 The Tarentaise brings their athletic muscular look and great milking quality and the Red Angus adds their easy fleshing and traditional body style with polled heads. 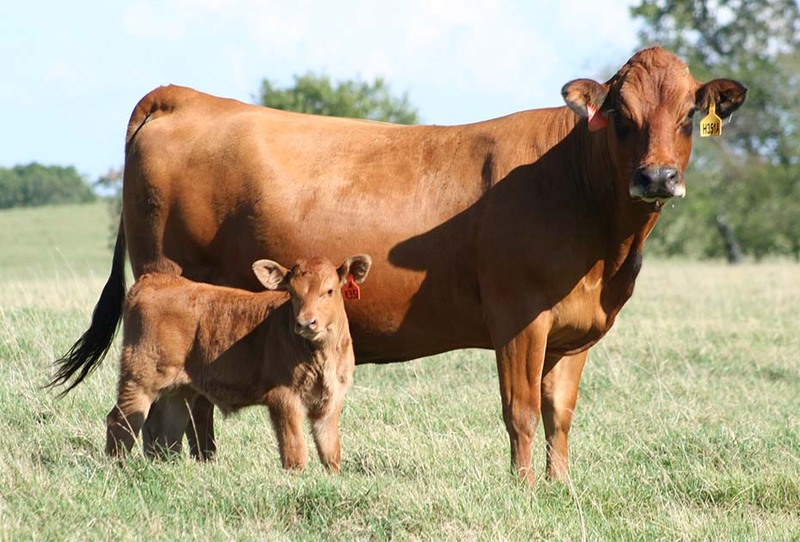 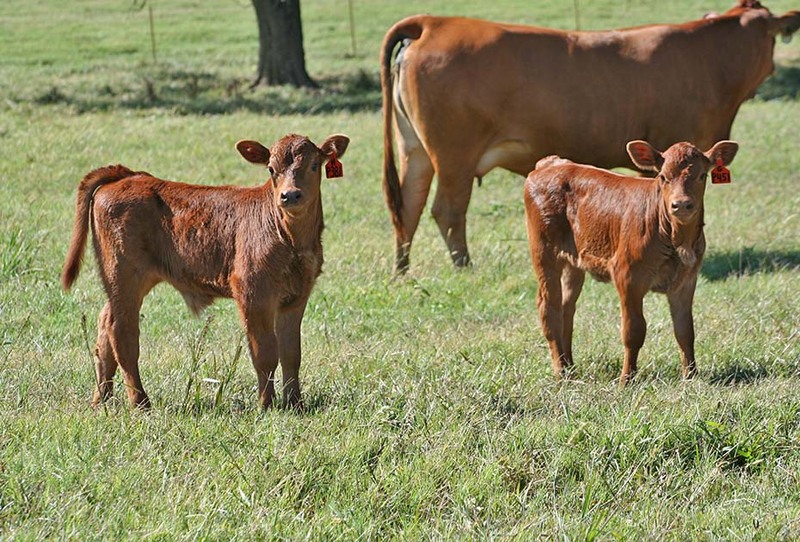 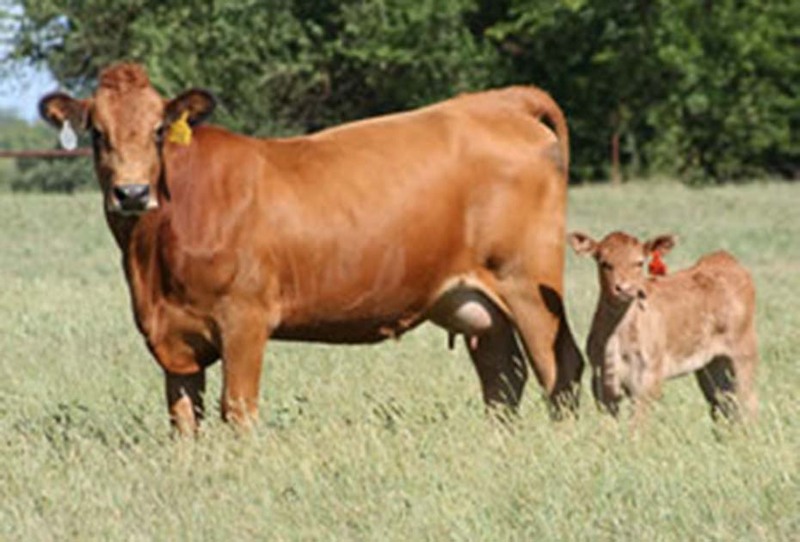 Below is a Tarentaise baby on the left and a Red Angus X Tarentaise baby on the right.